Apron's Apron's Apron's, it's time to cook!! 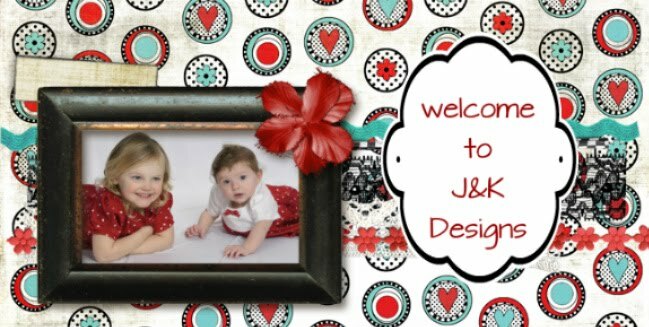 Well, Christmas is fast approaching and we have been busily working on gifts for J&K Designs orders, friends and family! 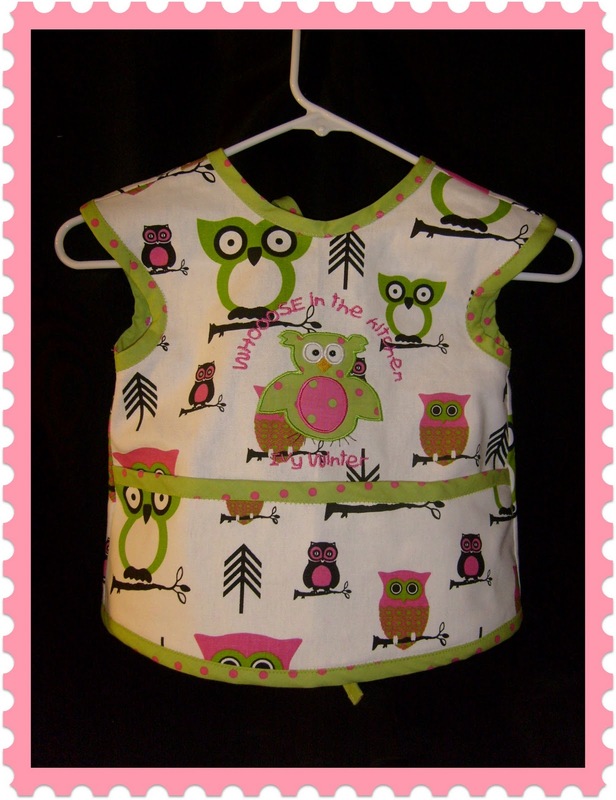 This is an apron I have made for my grand daughter Ivy Winter for Christmas. She LOVES to help her mommy in the Kitchen and will get a lot of use out of this! I will be adding these to out Children's department and Kitchen department during January. These will make a great gift item for the smaller child helping out. They tie in the back and won't slip off as easily and cover the front. They have a pocket so they can store those little things they love to keep. It would even be great for dinner time or messy activity. 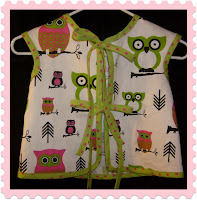 These will be able to be ordered with pre-made plain binding or you can choose fabric your binding can be made from. 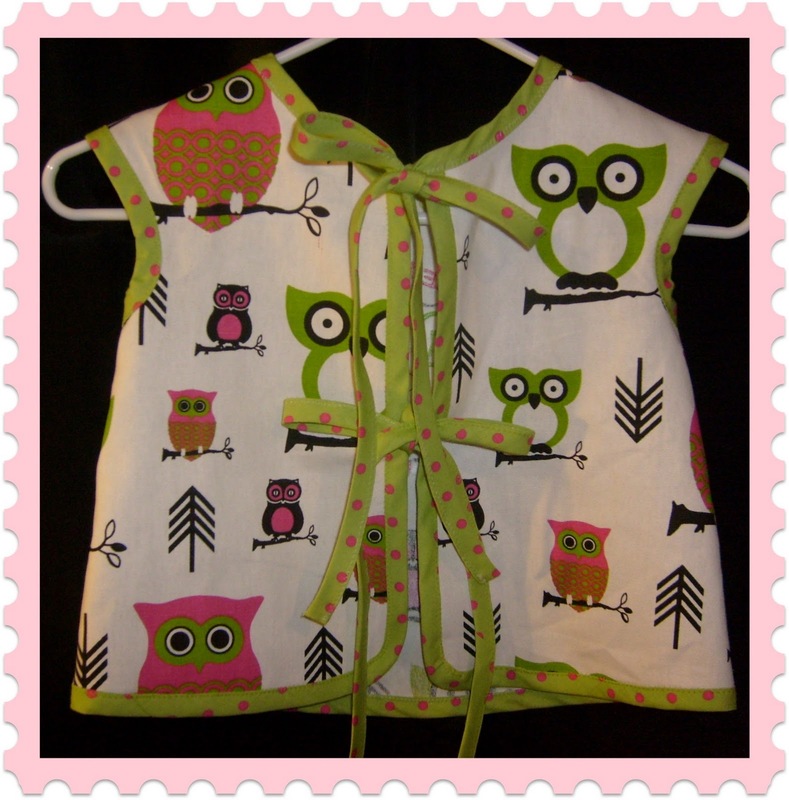 This one features the handmade decorative binding and it sure is cute! 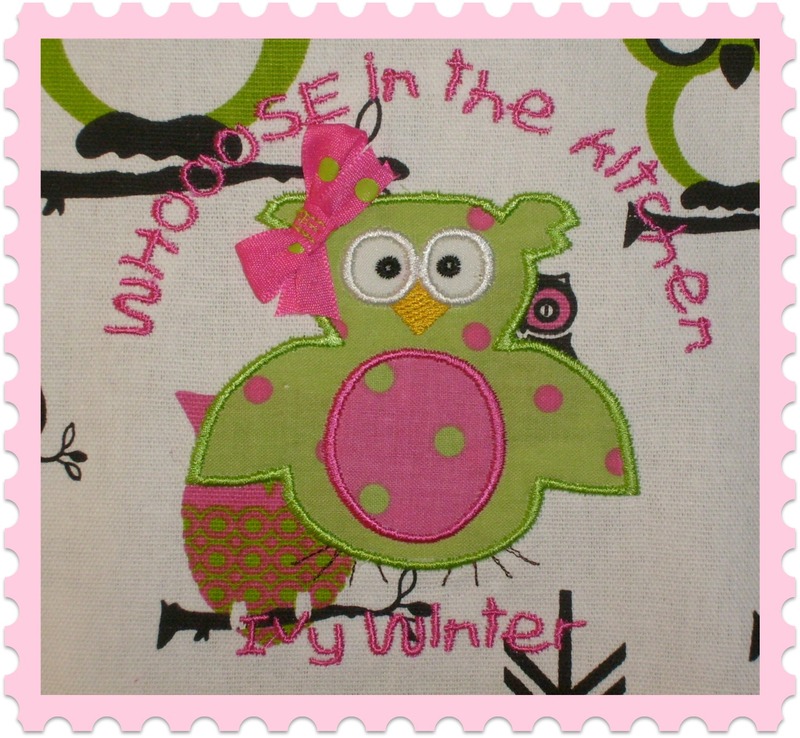 On the right you can see a close up of the applique design that went on Ivy's. This is our Muffles the Owl, in applique design. You will be able to choose the fabrics for the design and if it is for a little girl the bow can go on the head and for boys it will be at the neck as a Bow Tie!